Beetroot Pulao (Fried Rice) | What's on my plate today!! 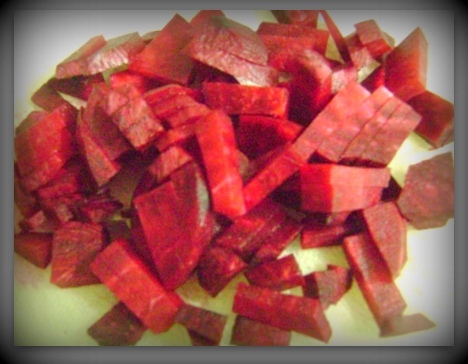 Beetroot is one of the vegetables which is not only a store-house for Vitamin C and Iron but also good for liver. 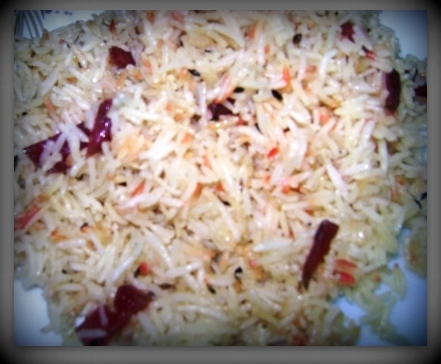 Today’s special recipe “Beetroot Pulao” is super healthy, easy to cook, beautiful to look at and delicious in taste!! Serve hot with pickles, curd or sauce of your choice!! 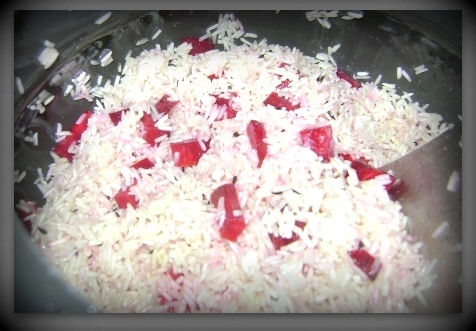 This entry was posted in Indian Food Recipe and tagged basmati, beetroot, comfort food, cumin seeds, dinner, food, healthy, Indian Food, Lunch, rice, vegetable, vegetarian by whatsonmyplateblog. Bookmark the permalink. I love beetroot but have never tried it like this – looks good.